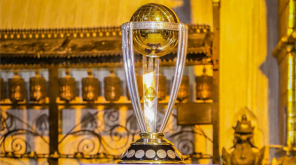 After the announcement of the schedule of the upcoming Asia Cup, fans were excited about the tournament starting with the India vs Pakistan game on September 19. But the problem is the yet to be confirmed qualifier match that is scheduled on September 18, the day before India’s match with Pakistan. It is hard to play back to back matches in 2 days that makes players tired and out of focus. 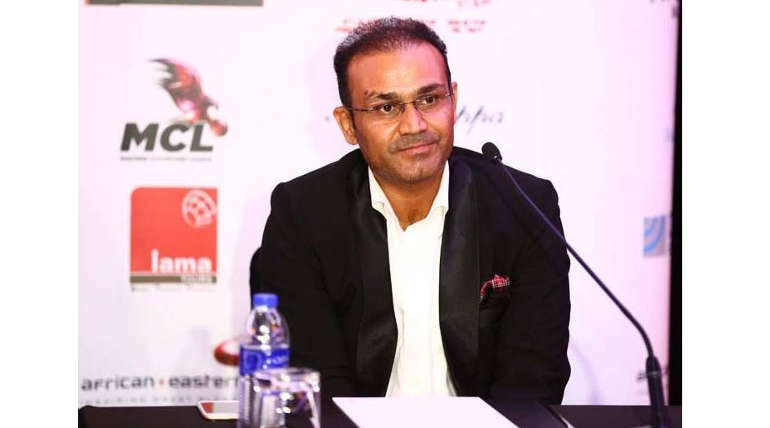 Former Indian Aggressive batsman Virender Sehwag commented on this poor planning of the board for Asia cup. According to him, a player requires a minimum of 24-26 hours of rest after a match and he would become tired and restless if played continuous matches. The recent T20 matches in England had 2 days gap between each match but this kind of continuous scheduling for ODI matches is not a good move. 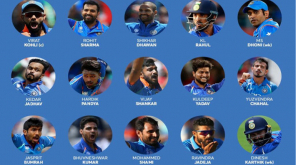 Next day, the important match for India with Pakistan is one occasion which everyone is looking for and if players are already tired of playing a whole day, then it would be an advantage for Pakistan players to handle Indian team. So, BCCI should not allow this to happen and it is not necessary to play the Asia cup with such poor planning. Meanwhile, India can prepare for home and away series instead of playing matches without proper rest for the players.